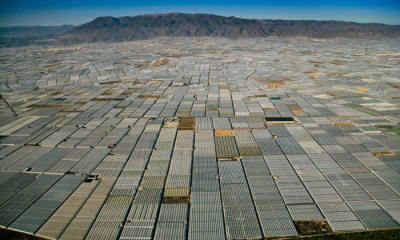 Home > Global > Overpopulation, overconsumption—in pictures. How do you raise awareness about population explosion? One group thought that the simplest way would be to show people. Overpopulation, overconsumption—in pictures. How do you raise awareness about population explosion? One group thought that the simplest way would be to show people.